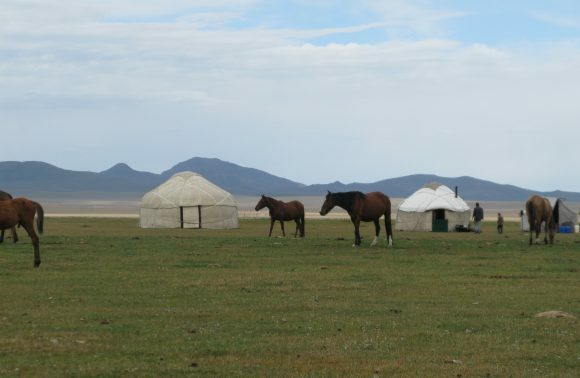 Tailor made holidays through Central Asia, The Caucasus, Middle East and China Enquire! 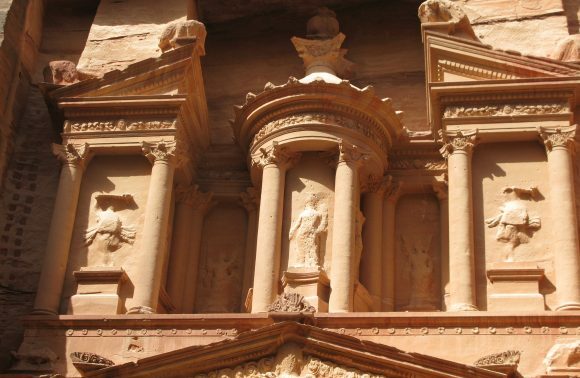 This compact tour of Jordan takes in its key highlights, with a whole day devoted to its most spectacular and iconic site – the rose-red city of Petra. 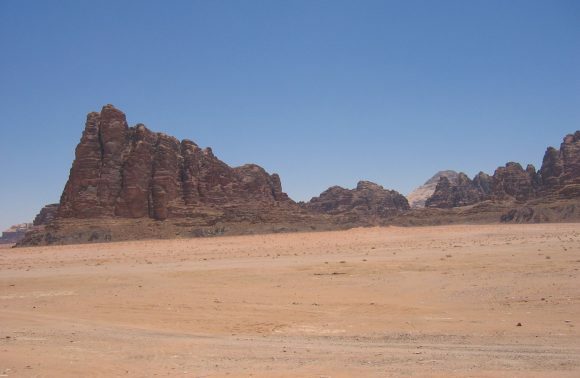 Delve into Jordan’s fascinating history with visits to the Roman city of Jerash and the famous mosaics at Madaba and Umm al Rasas, and discover its natural side as you have a unique swimming experience in the Dead Sea and take a 4-hour jeep safari in the deserts of Wadi Rum. Today first of all visit the Roman city of Jerash, one of the best preserved in the whole of the Middle East. Afterwards continue to the castle of Ajloun which was built by a close relative of Saladin. Later travel to the Dead Sea with free time in the afternoon to swim in its buoyant waters. This morning visit the biblical site of Mt Nebo with its fabulous views over the Jordan Valley. Next continue to Madaba with its famous mosaics. From Madaba, drive to Petra along the ‘King’s Highway’, stopping at Kerak, the finest Crusader castle in Jordan. An early start today for a guided tour of the fabulous city of Petra. Walking down the narrow gorge known as the Siq, the famous ‘Treasury’ comes into view – perhaps the most iconic sight in Jordan. Afterwards there is plenty of time to explore the huge site on your own. 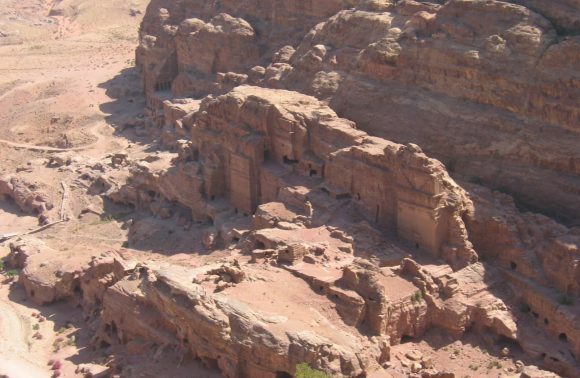 Today first of all visit Little Petra, a suburb of the main city, which contains the only surviving example of Nabatean wall painting, dating from the 1st century A.D. From Petra, drive into Wadi Rum for a 4-hour jeep safari into the desert. Afterwards spend the night in a Bedouin-style camp. Travelling up the Desert Highway towards Amman, stop at Umm Al Rasas to see the recently uncovered mosaics which have been placed on the UNESCO list of World Heritage Sites. 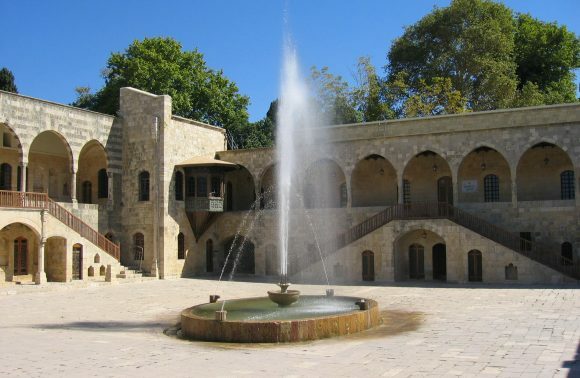 Upon reaching the capital, take a short tour of the city, visiting the Temple of Hercules on Citadel Hill, the Roman amphitheatre and King Hussein Mosque. Today you will be picked up from your hotel and be transferred to the airport for your departure flight. To book now, or for more information about this or other tours, call us on 0208 728 2478 or email us at info@silkroadtours.co.uk.